We all know how hot it can get in Spring Hill and Brooksville on a hot summer’s day. Cooling off with a jump into a cold swimming pool can be a fun way to beat the heat. Plus, swimming is a great way for families to enjoy the outdoors and the summer months together. However, it should be mentioned that swimming pools pose great dangers to adults and children alike when they are not properly maintained. When drowning deaths and other injuries occur as a result of poorly preserved swimming pools or improper pool maintenance, families can hold negligent parties accountable through wrongful death or personal injury lawsuits. 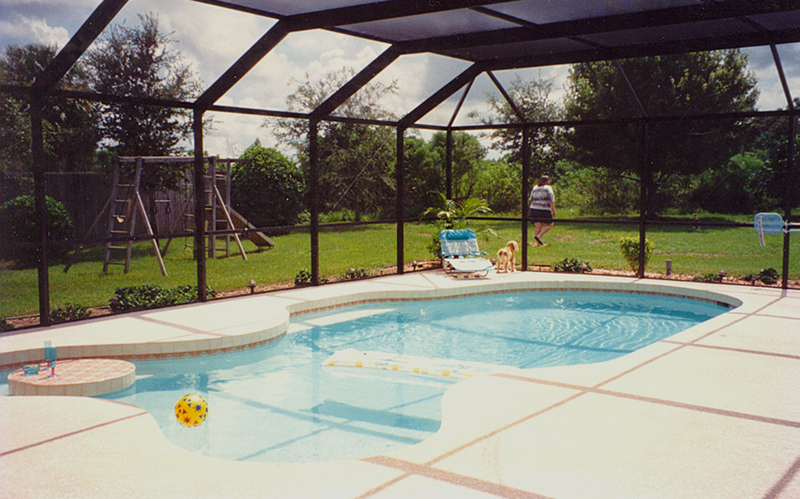 Serious injuries or fatalities can take place when pools are not secured appropriately or maintained properly. Most swimming pool accidents result in death, and those victims that do survive are usually left to deal with life-changing brain injuries that could require a lifetime of medical treatment and around the clock care. Pool owners and operators should have proper fencing and locks around their swimming pools to prevent children from wandering into the area as well as keep trespassers out. Additionally, pool owners are obligated to ensure that all pool parts, including pool drains, are working properly. Many people die in swimming pool accidents every year due to being held under water by the suctioning power of older model drain covers, so these should be replaced with newer models every so often to decrease that risk. Slick or slippery pool decks can result in slip and fall accidents, so owners and operators should make sure that everyone is cautious and does not run in and around pool areas. Parents and guardians should also never leave children unattended near water. Constant supervision by an adult is always necessary when children are playing a pool or in any body of water. Drowning accidents can happen in a matter of seconds, so adults should be alert when watching children play at the pool. Drowning is a leading cause of unintentional death, according to the National Traffic Safety Institute. In fact, every year more than 1,000 children under the age of 14 drown, and another 16,000 are admitted to nearby hospitals for near-drowning related injuries. If you or someone close to you has suffered an injury or has died in a drowning or swimming pool accident, you may be able to hold the property owner liable for injuries and losses. A Hernando County Swimming Pool Accident Attorney at Whittel & Melton can discuss your potential case with you and help you decide what steps to take next. For a free consultation, please call us today at 352-666-2121 or contact us online.